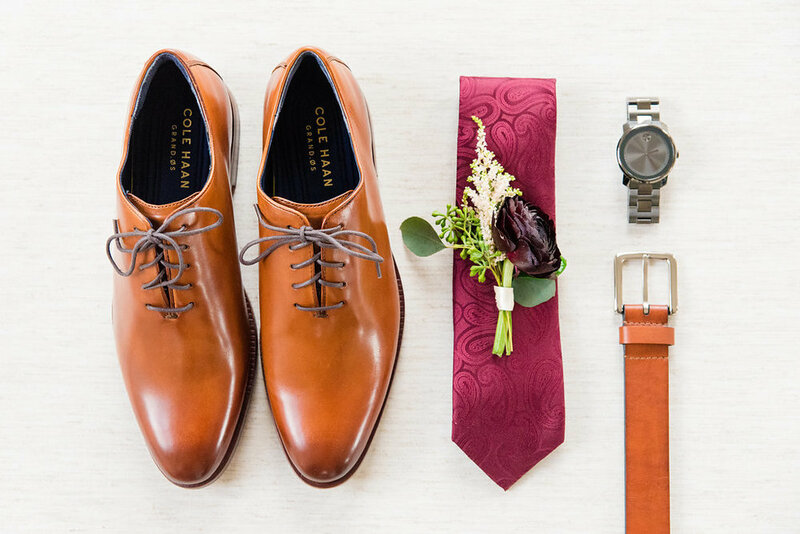 While we know the neutral color palette and blush bridesmaids dresses are here to stay, we’re inspired by a more bold color palette for the wedding party attire! 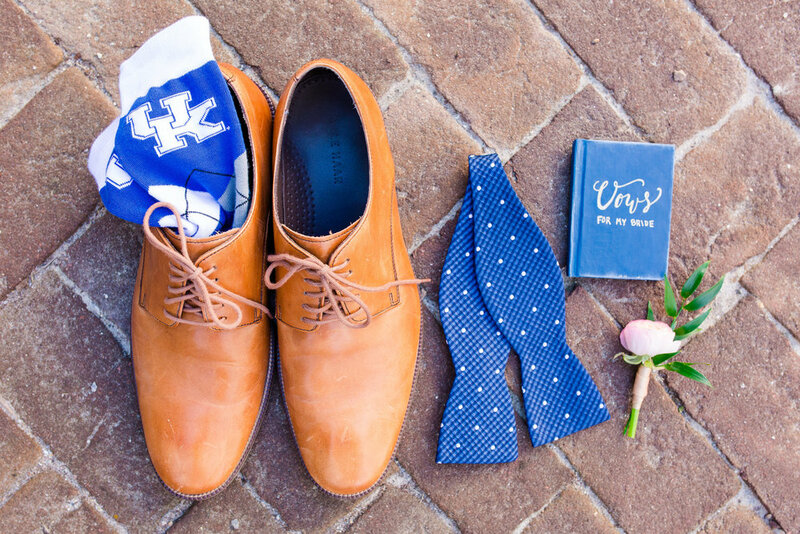 We are loving the mix and match look, so today we are sharing some of our favorite ways to style color! Don’t be afraid to mix and match color and patterns, or textures like velvet or satin. 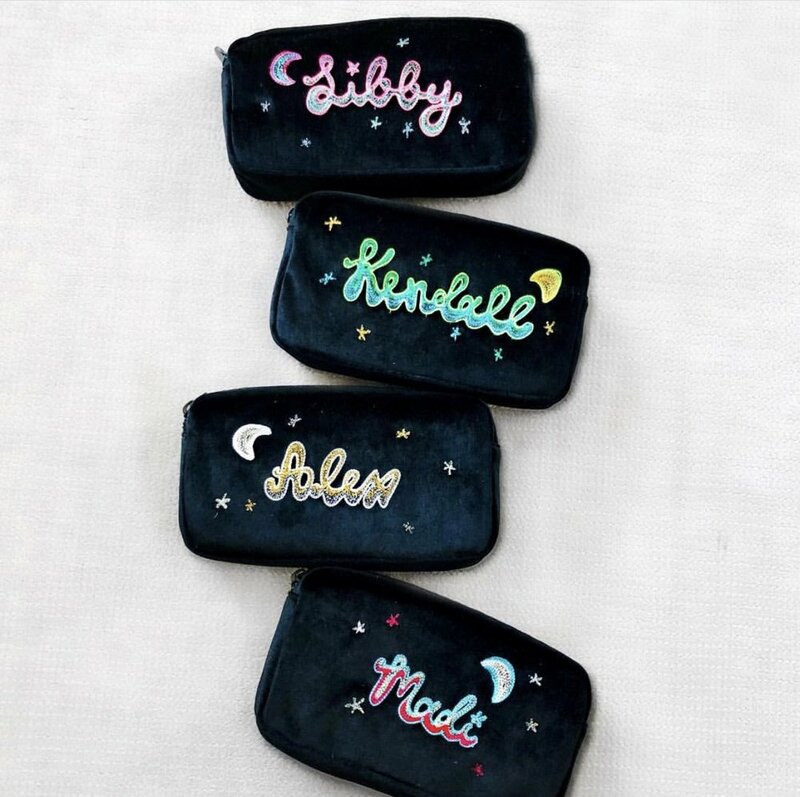 Different fabrics will photograph really well together, and can be so flattering! 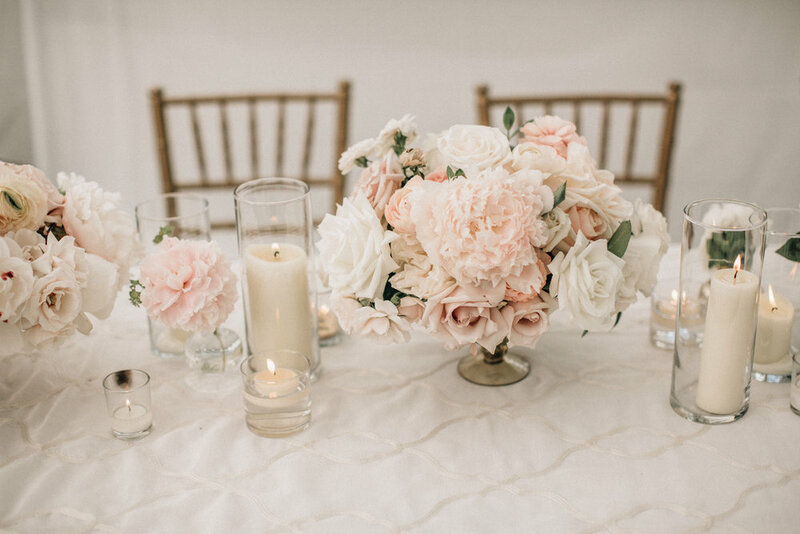 See our inspiration from the Jenny Yoo collection below! 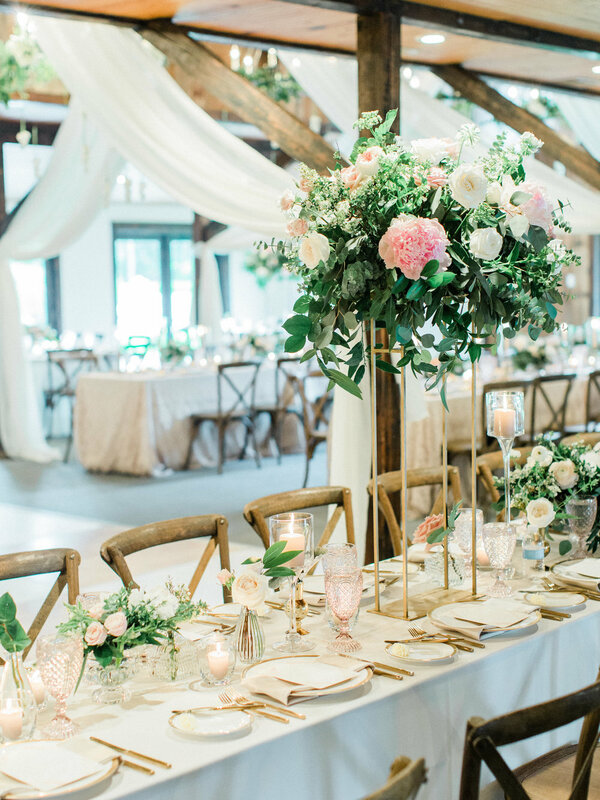 Celia + Spencer's vision for their Boone Hall Plantation Wedding was "black tie in a barn", which were the key words we used to transform this rustic venue into a glamorous celebration! 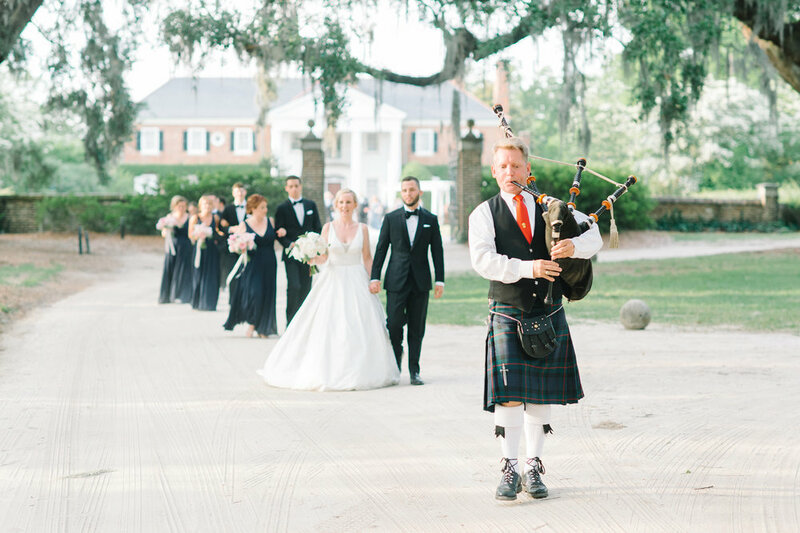 After a breathtaking ceremony with the plantation home as their backdrop, the bride surprised the groom with a bagpiper to lead guests to the reception! 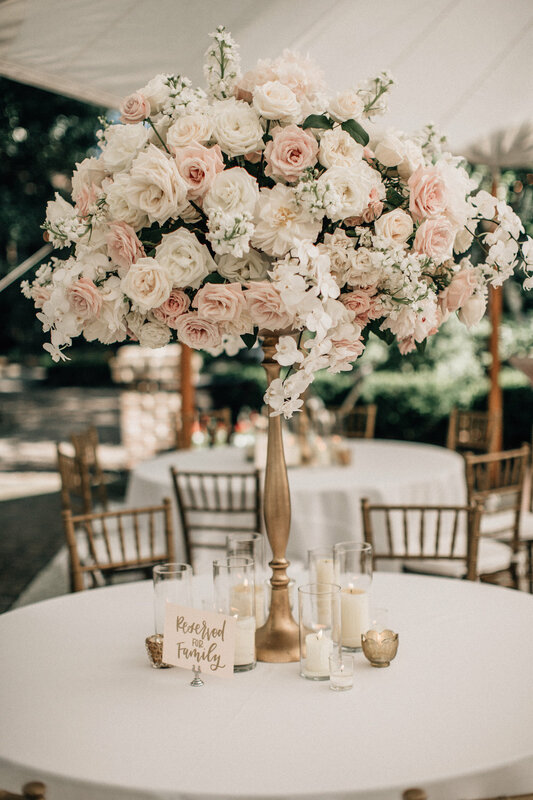 Guests made their way to the Cotton Dock, which was decked out in blush and gold, and an intimate dinner took place under crystal chandeliers. 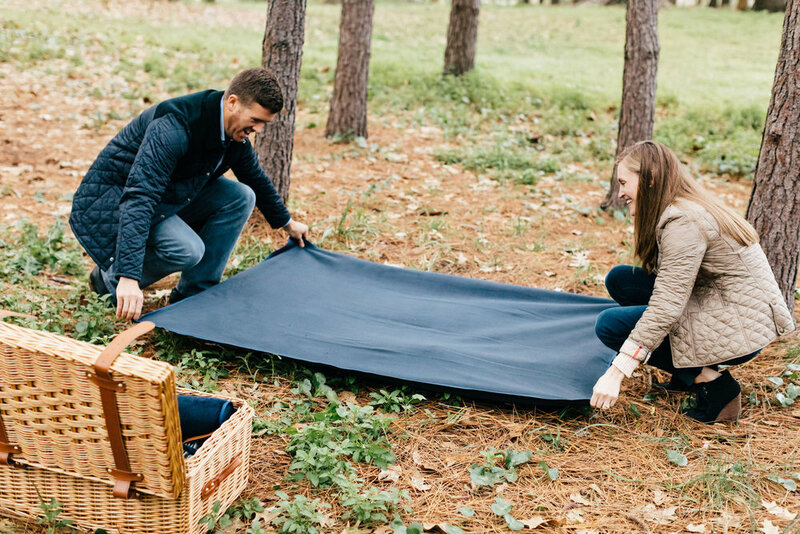 Their sweet pup even made a special visit and the photos are adorable! 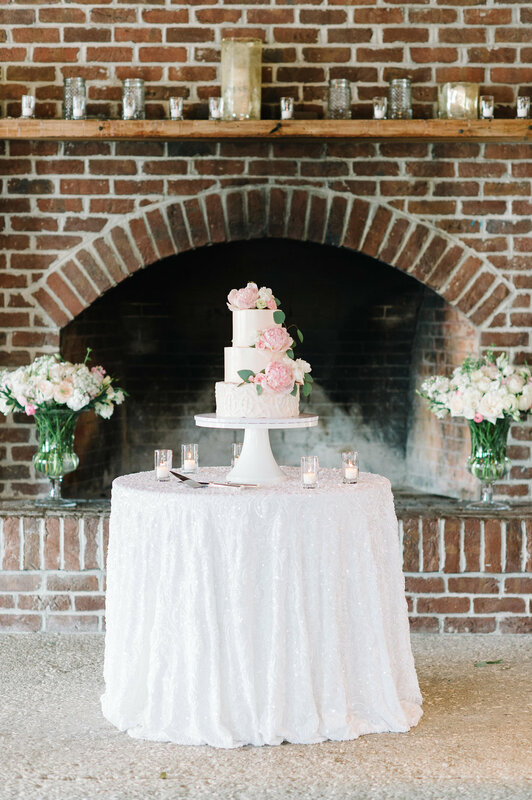 Their cake design was inspired by the intricate lace detail of their custom linens. Outside on the dock there was a lounge area overlooking Shem Creek, and the bride and groom were able to sneak away to take some romantic pictures with the summer sunset. 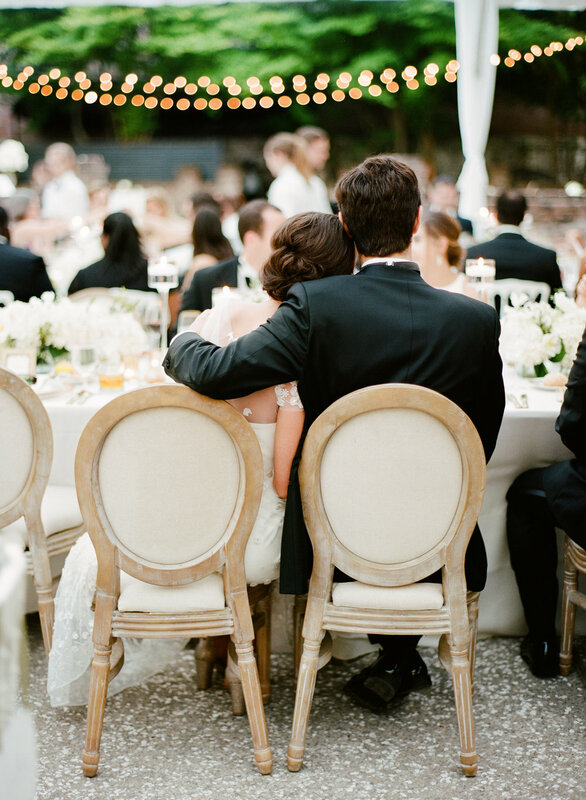 After dancing the night away, Celia + Spencer rode off in a white Bentley, best wishes to the new Mr + Mrs. Oliver! 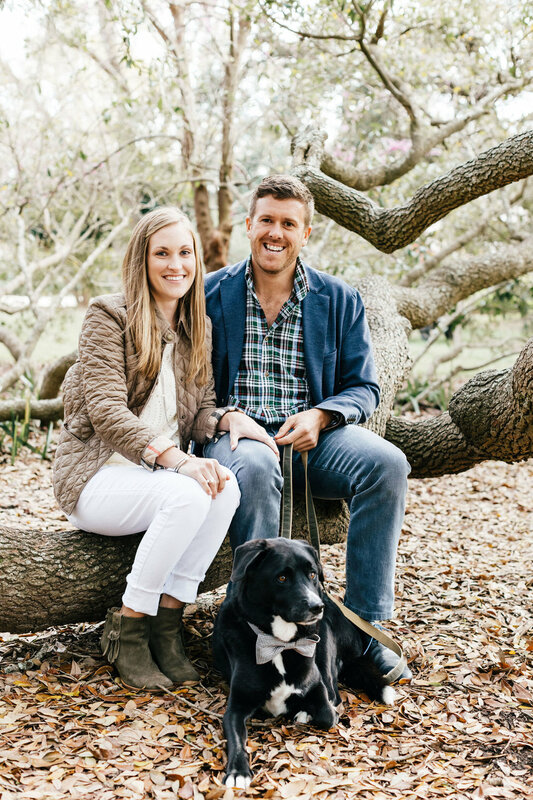 The Gadsden House awaited Lauren and Andrew in Downtown Charleston, SC to host their intimate elopement. 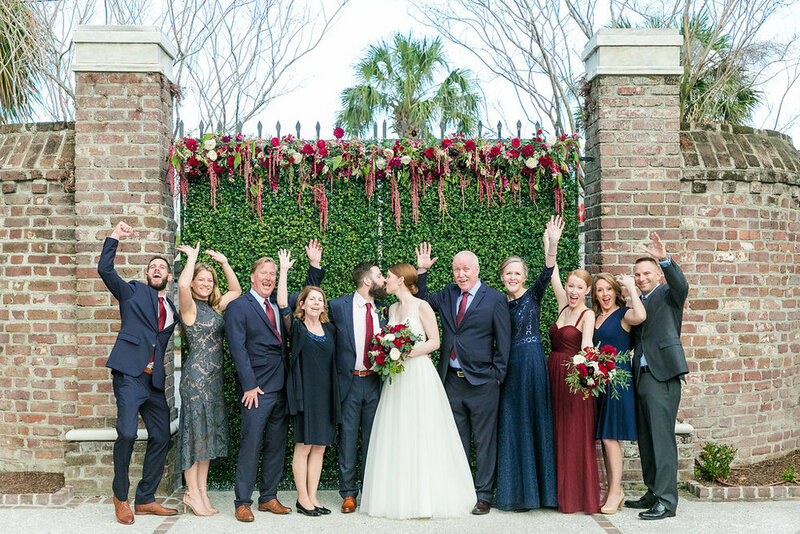 Standing three-floors high with a breathtaking double porch, stunning chandeliers in large gathering rooms, and a private courtyard, it was the perfect destination to celebrate with their closest friends, family, and their pup! 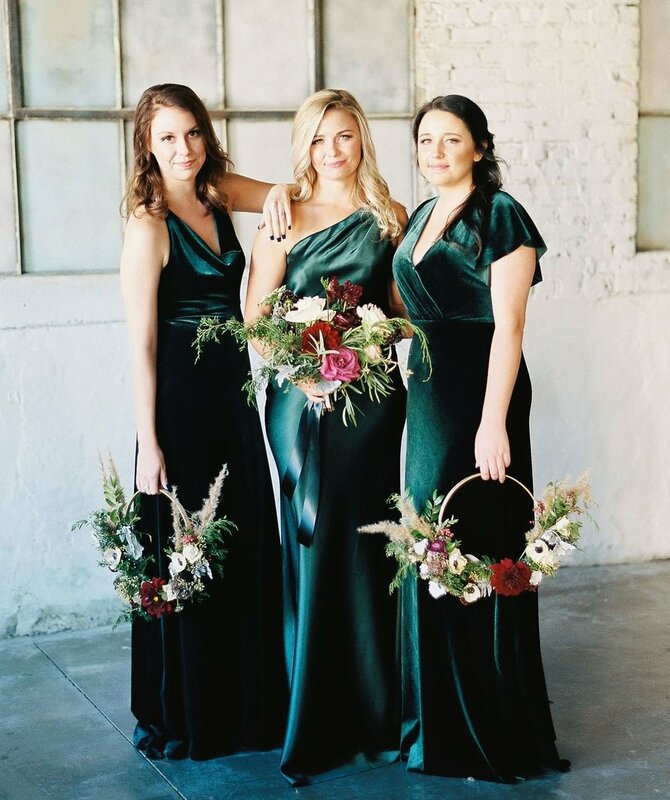 Lauren chose a jewel tone palette for her winter “I Do’s” with hues of emerald, cream, merlot, and navy. 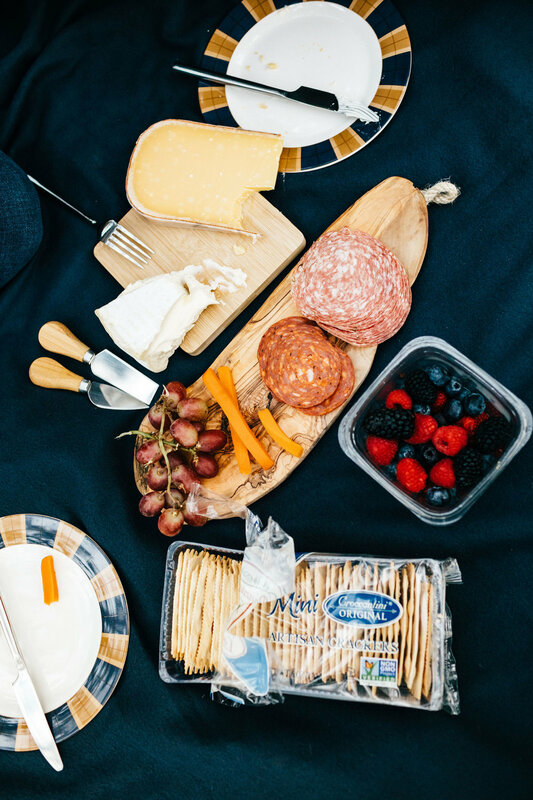 Enjoy all the pretty photos captured by Dana Cubbage! 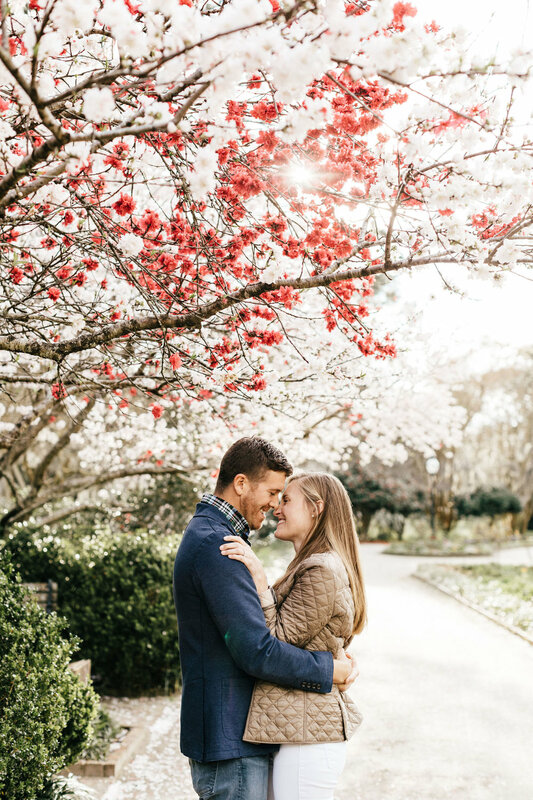 Lauren and Dante met at The College of Charleston, and one New Years Eve morning, Dante popped the question in The Cistern Yard! 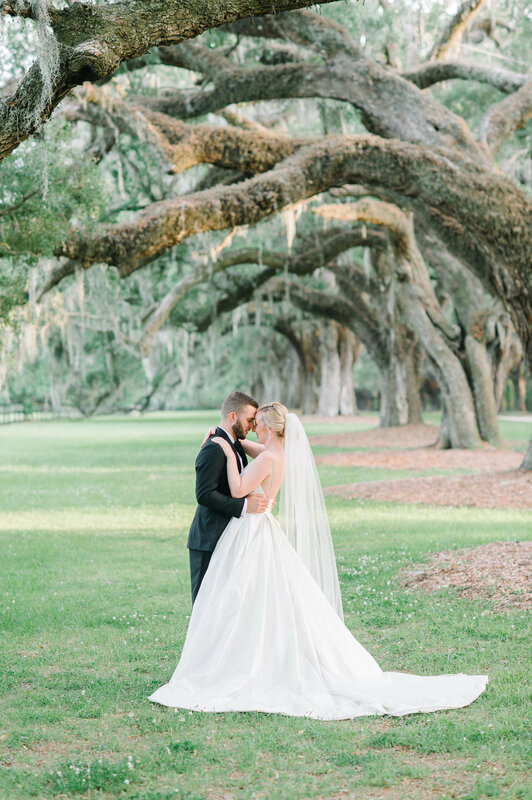 Lauren always walked by William Aiken House with dreams of one day getting married there, so selecting the destination and venue was an easy decision for them! 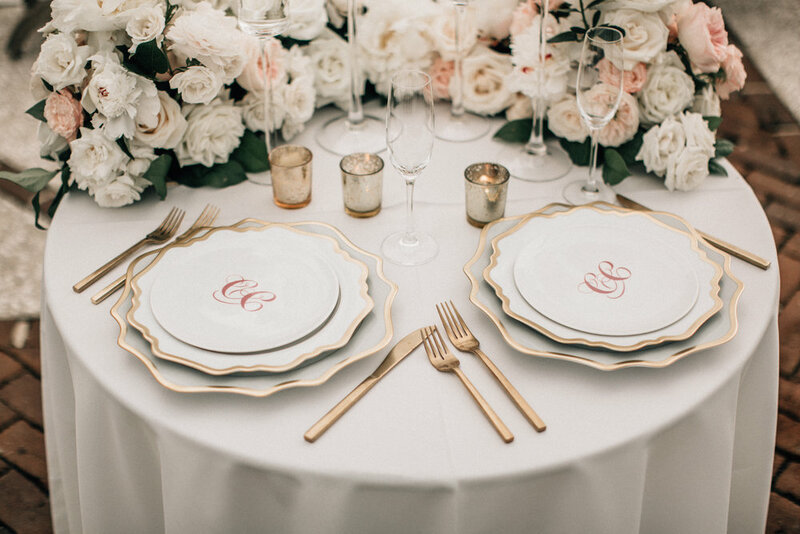 From gold accents to pearly white radiance, this was a classic love story come to life. 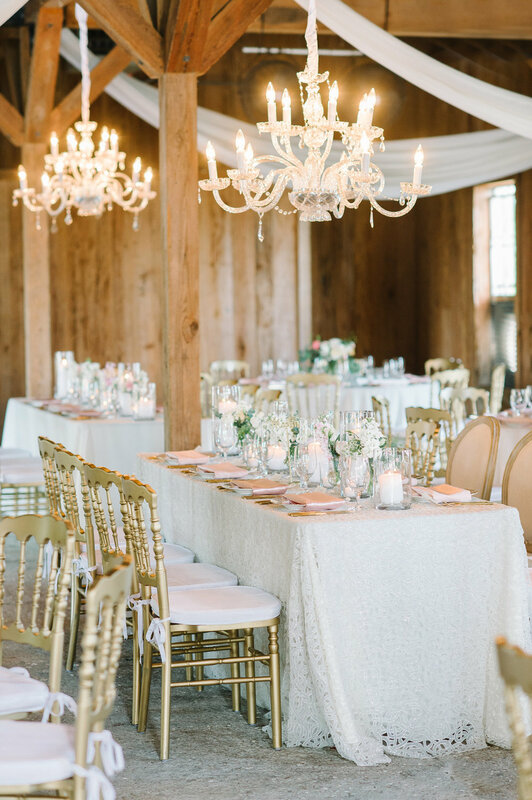 A palette of white, gold, and hints of sage with bounties of of white roses, hydrangeas, and gorgeous chandeliers. 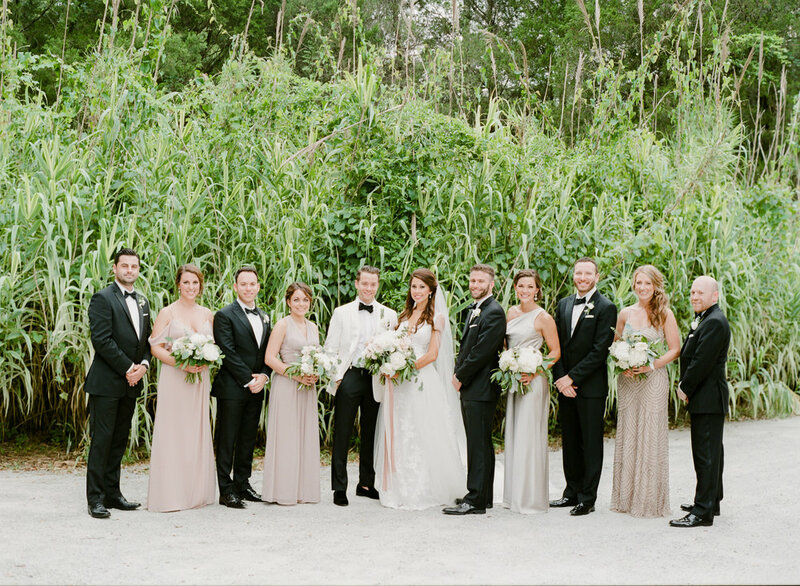 Lauren wore a Sareh Nouri dress with a beautiful bow detail on the back, and changed into a stunning beaded dress for the reception so she could dance all night long! 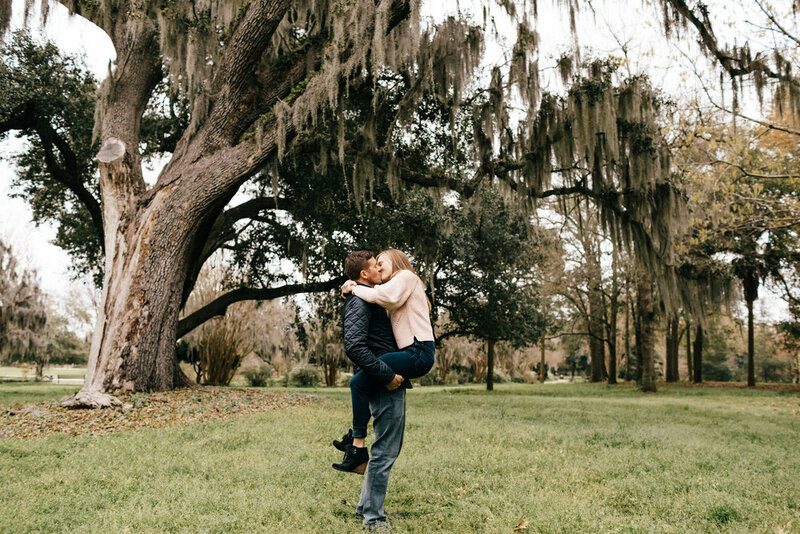 The couple went back to The Cistern where they first met and where the groom proposed for their first portraits and moments as husband and wife. 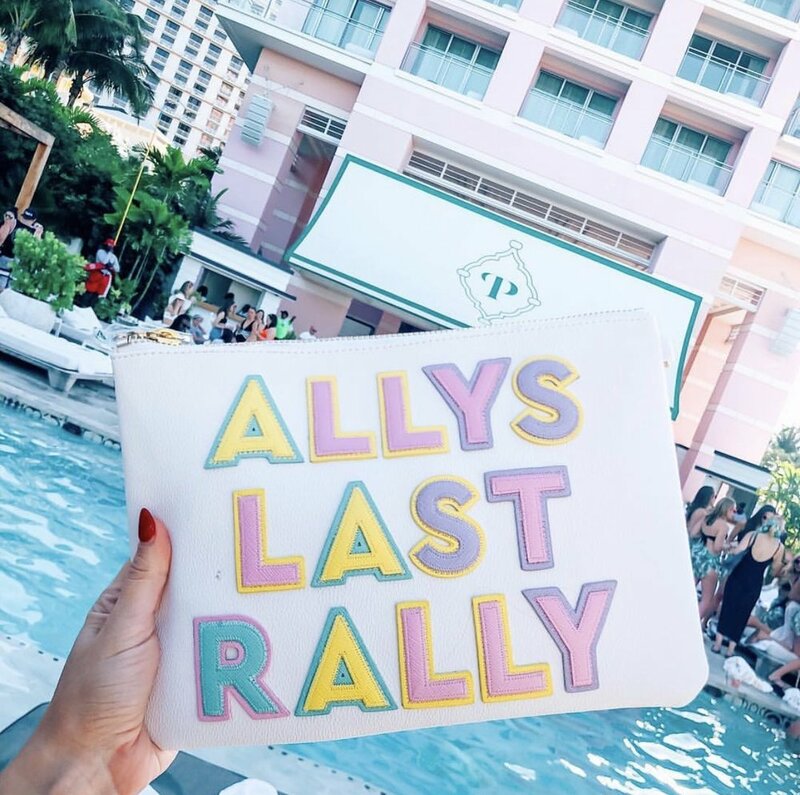 Browse all the pretty photos by Marni below!